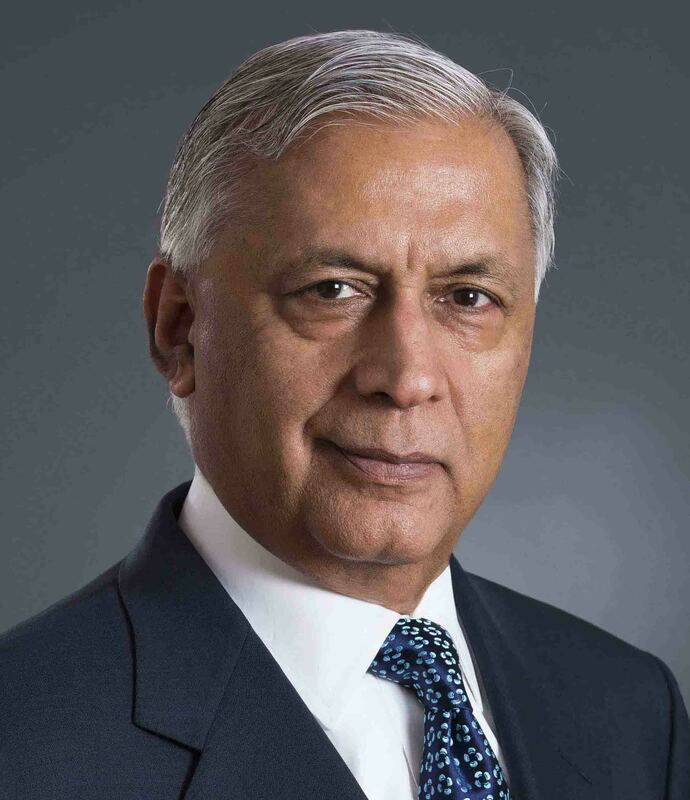 His Excellency Mr. Shaukat Aziz was elected as Prime Minister of Pakistan and served from 2004 – 2007, following five years as Finance Minister from 1999. Mr. Aziz was the first Prime Minister of Pakistan to complete a full term in office. Mr. Aziz restored his country’s credibility at home and abroad and is renowned for his strategic approach, structural reforms, transparency and ability to focus on what is best, not simply what is politically expedient. His policies were based on the principals of liberalization, deregulation and privatization, accompanied by strong regulatory oversight. Mr. Aziz’s tenure was marked by high economic growth, increase in per capita income, reduction in poverty, an upsurge in investments and improved debt and economic indicators. After graduating from Gordon College, Rawalpindi in 1967, Mr. Aziz gained a MBA degree from the Institute of Business Administration, University of Karachi. An internship at Citibank marked the beginning of a 30 year career in global finance, encompassing roles in Pakistan, Greece, United States, United Kingdom, Malaysia, Philippines, Jordan, Saudi Arabia and Singapore. As Executive Vice President, he held several senior management positions in Citibank including head of institutional banking for Central Eastern Europe, the Middle East and Africa and later for Asia Pacific, followed by Chief Executive of the banks global wealth management business. He became Finance Minister in 1999 and was named “Finance Minister of the year” for 2001 by both Euromoney and The Banker magazines published in the United Kingdom. As Prime Minister, Mr. Aziz co chaired the UN Secretary Generals Committee to promote reform and coherence at the United Nations. As recognition of his services to Pakistan, he was awarded an Honorary Doctor of Laws by his Alma Mater, The Institute of Business Administration, University of Karachi, Pakistan. In 2014 Mr. Aziz was appointed Senior Visiting Research Fellow at Green Templeton College, Oxford University, United Kingdom, where he also chairs their annual Emerging Markets Forum. In September 2014, Mr. Aziz received an Honorary Doctorate in Business Administration from the East Asia University, Bangkok Thailand. diplomacy, geopolitics and security. Mr. Aziz is a member of several boards and advisory boards of various commercial and non-profit entities around the world. Mr. Aziz’s book, ‘From Banking to the Thorny World of Politics’, was published by Quartet in May 2016 and is available on Amazon.com.